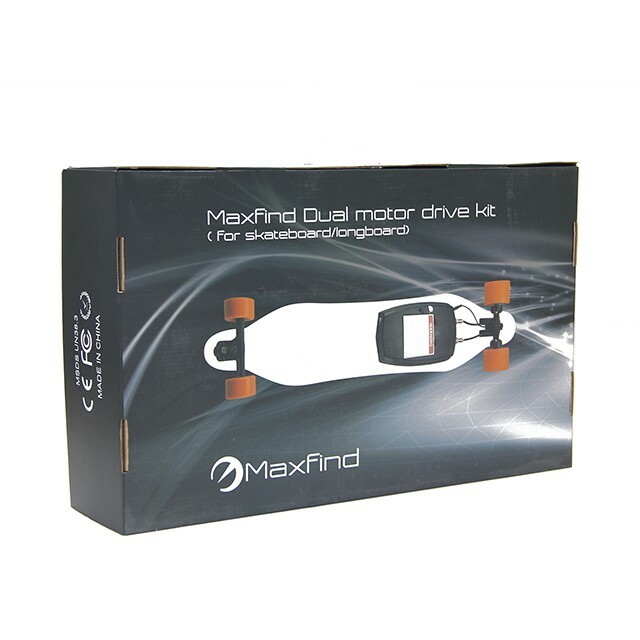 one gift box + one protective carton. 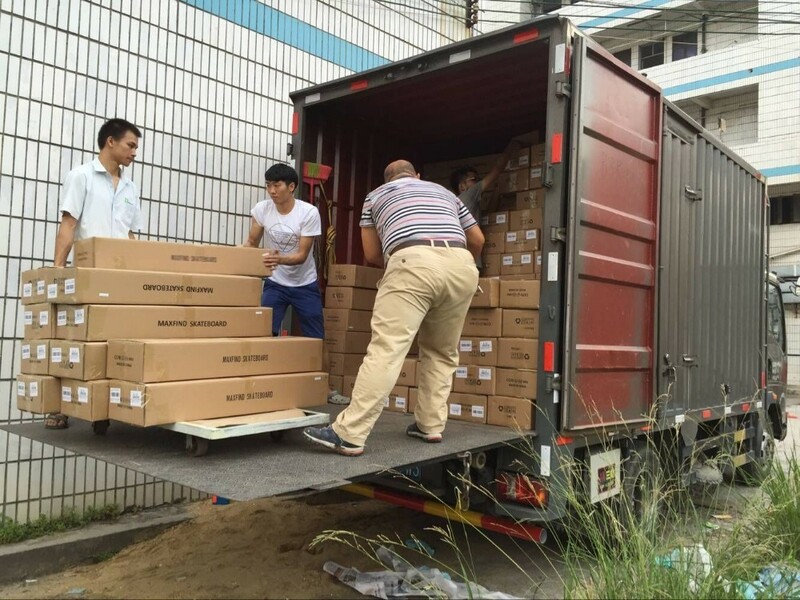 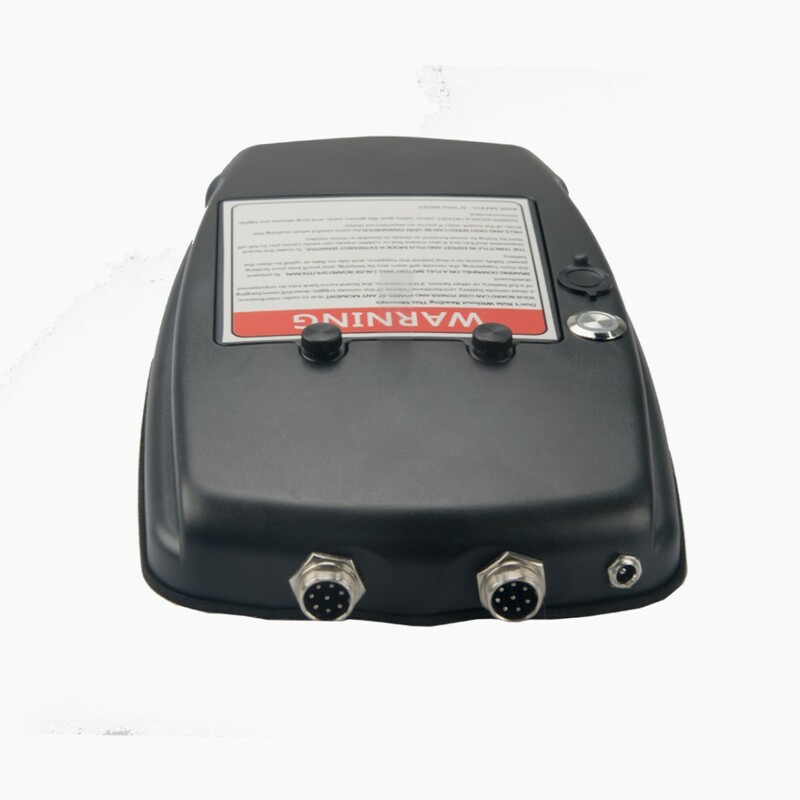 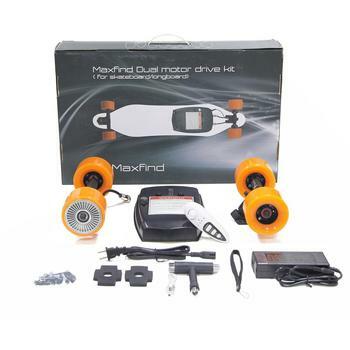 OEM/ ODM order are welcome ! 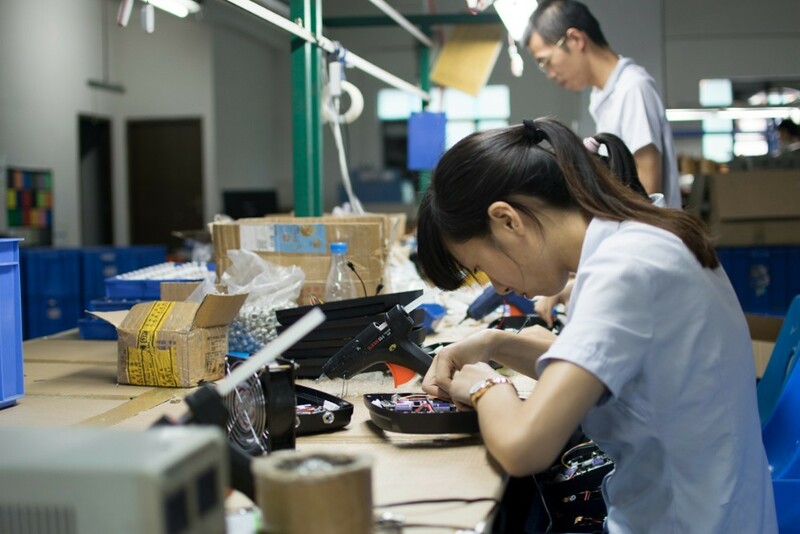 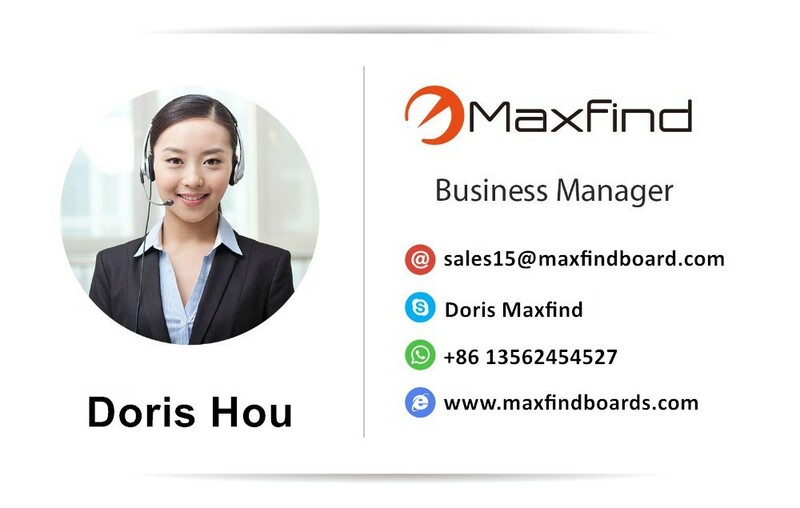 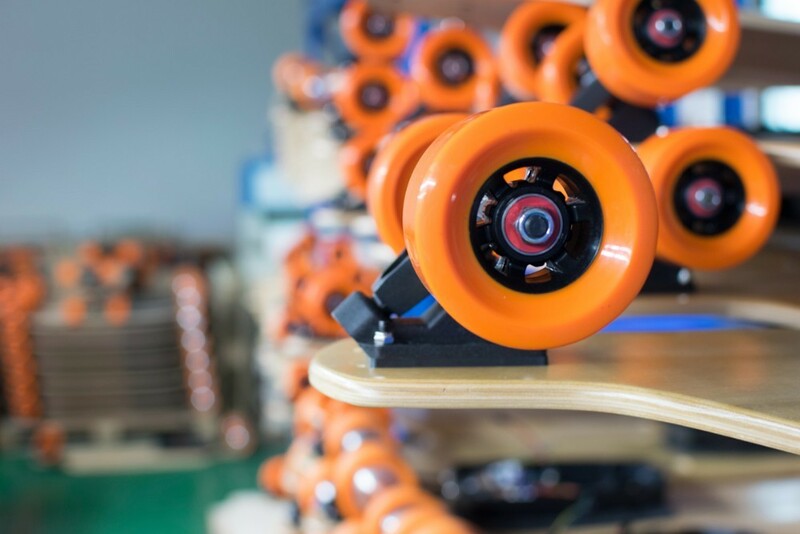 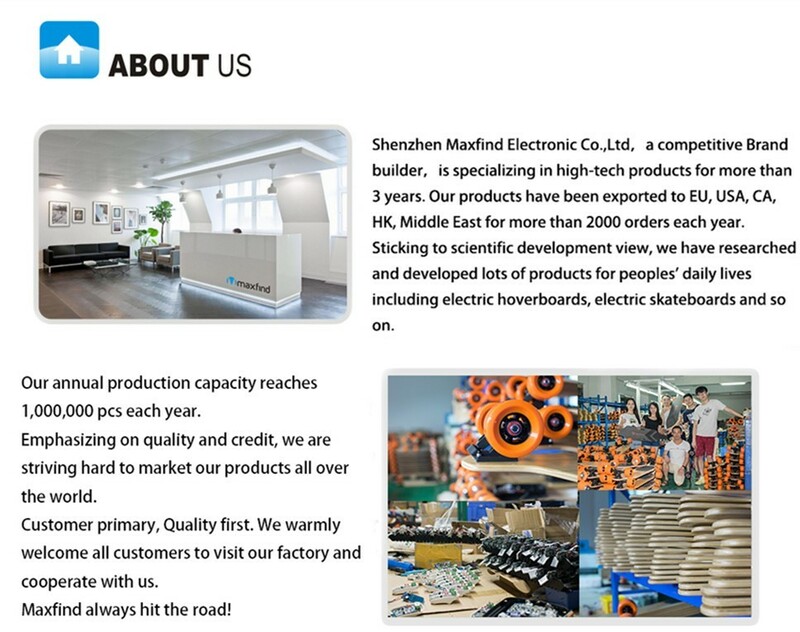 We are professional manufacturer, if you have interest to do OEM/ODM order we can help customize your own skateboard with our special drive system . 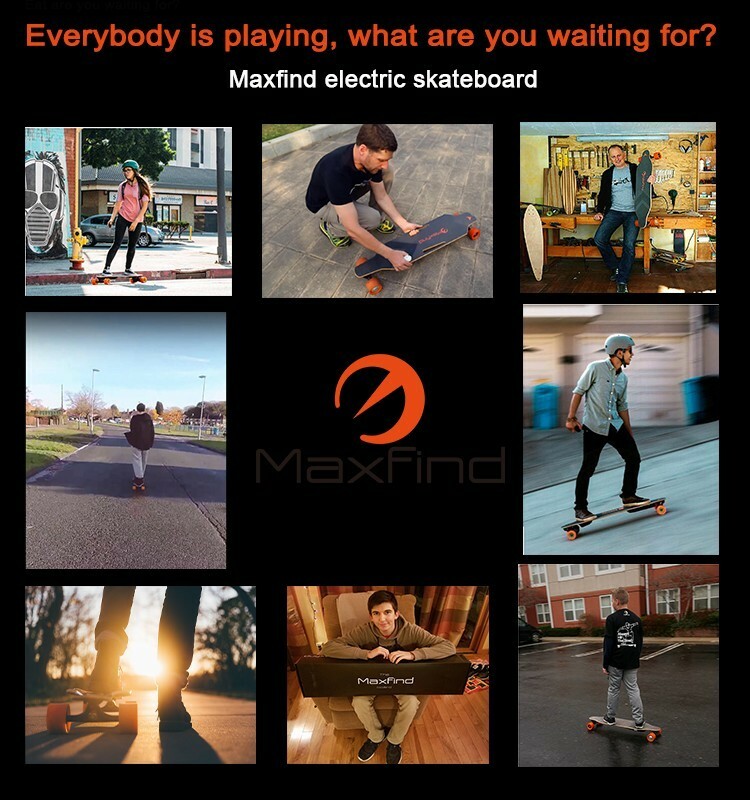 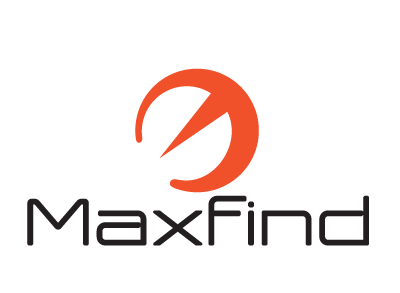 Max is designed to be weather resistant. 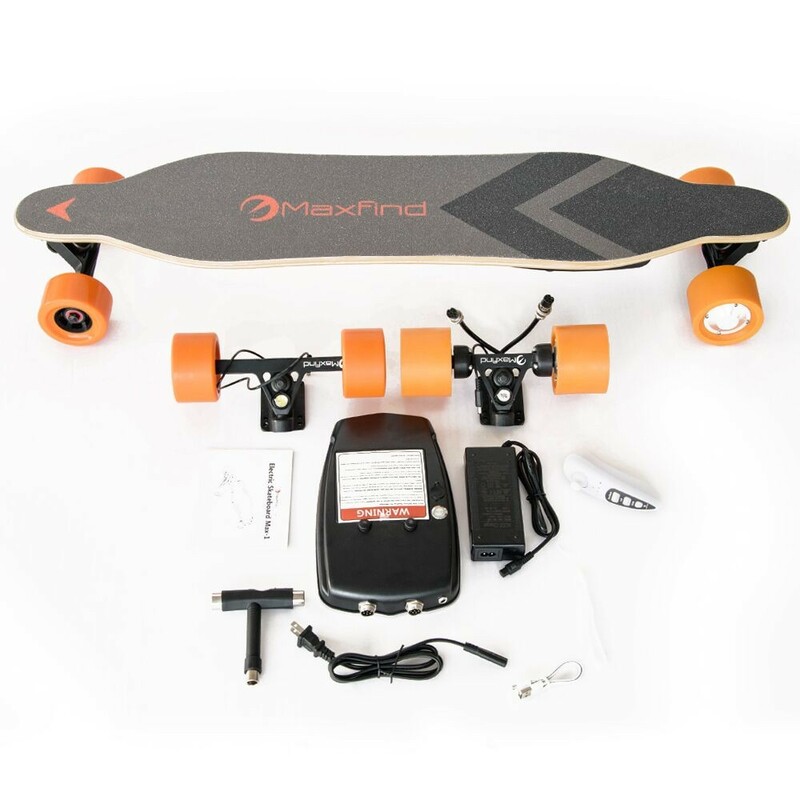 It's ok to ride over puddles and wet surfaces, but it should not be submerged or ridden in heavy rain. 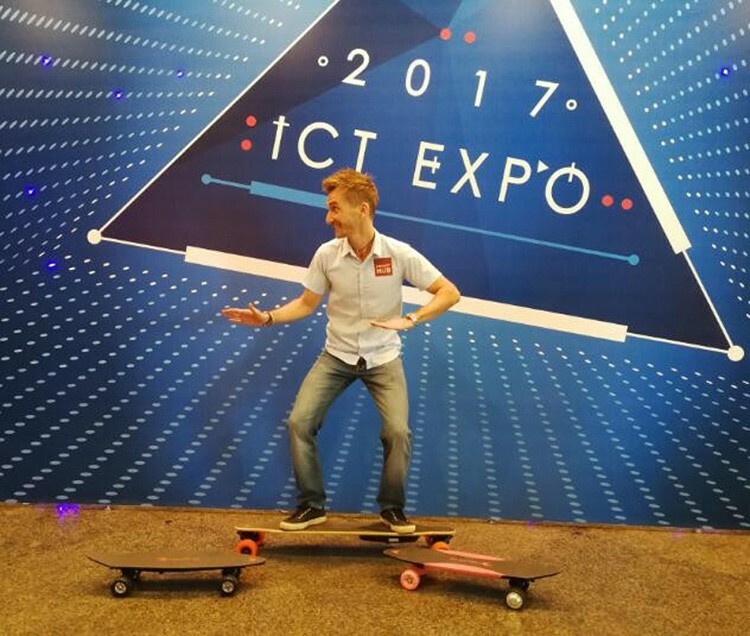 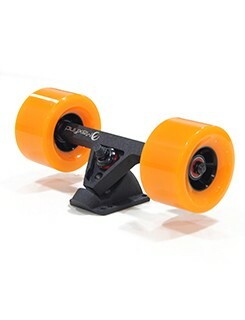 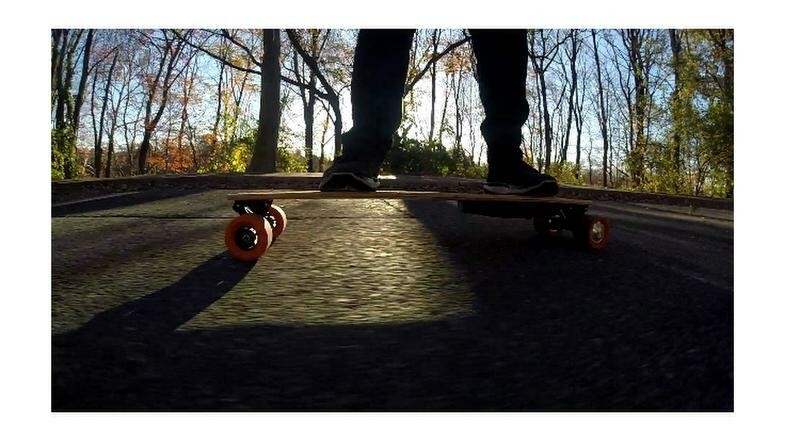 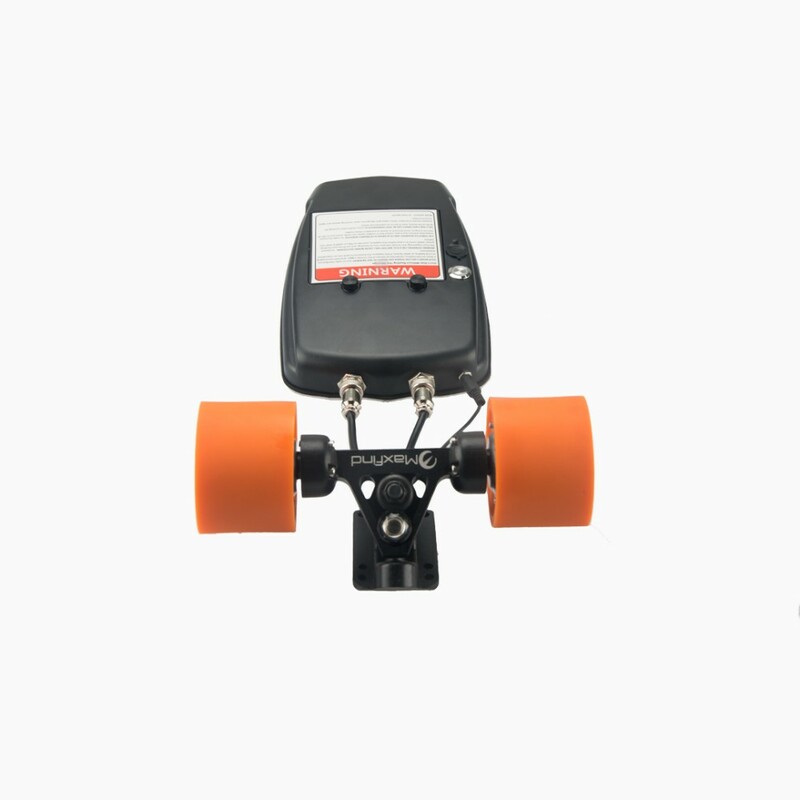 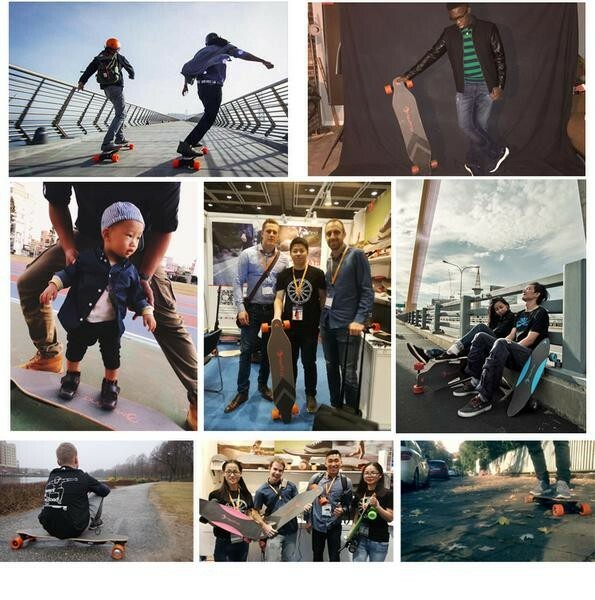 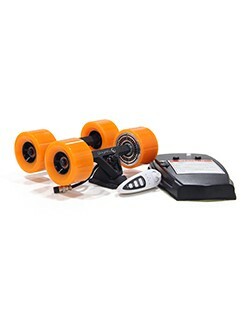 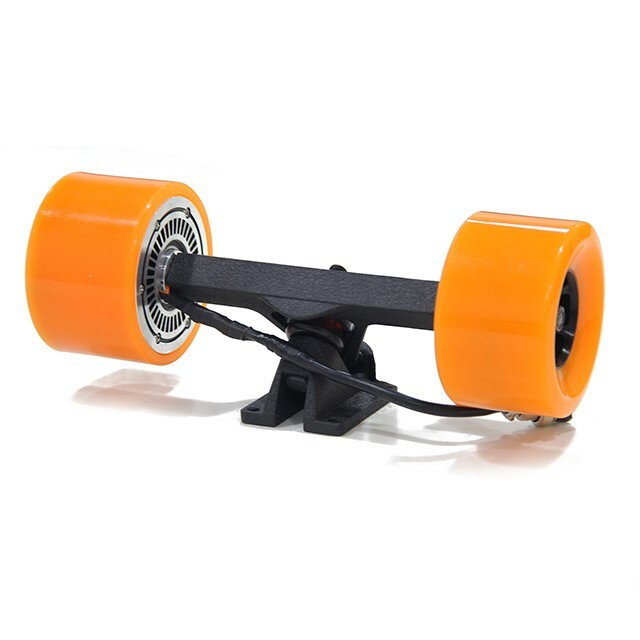 Yes, our direct-drive in-wheel motors have very little drag and allows you to use the board as a normal skateboard.